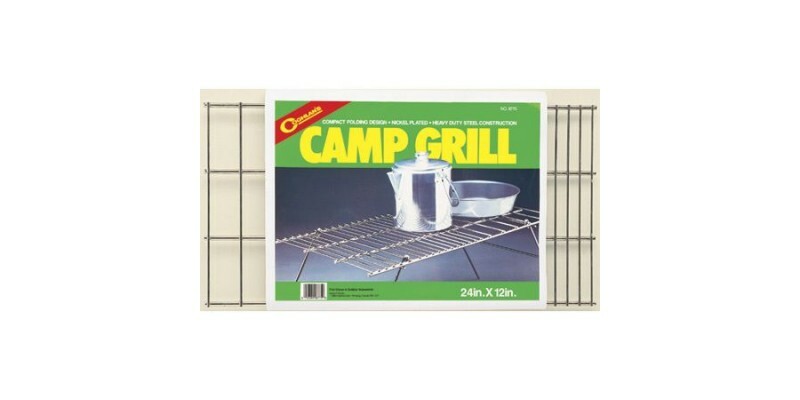 COGHLANS CAMP GRILL:Heavy duty steel construction. Nickel plated. Compact folding design. Grill surface: 24""x 12"" (61 x 30 cm).